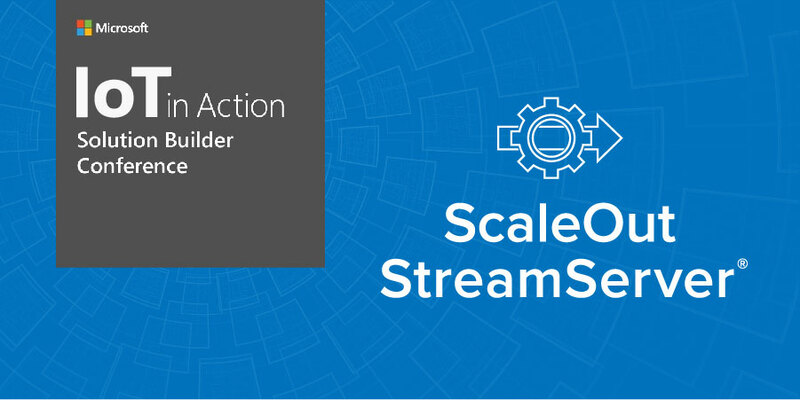 Come see a demo of real-time digital twin models — breakthrough technology for IoT streaming analytics — at the upcoming Microsoft IoT in Action Solution Builders Conference, Houston Texas, April 16, 2019. While originally popularized for use in product life-cycle management, digital twins have emerged as a powerful new technique for ingesting, correlating, and analyzing streaming data in real time within IoT and other applications. Their implementation using ScaleOut Software’s in-memory data grid platform, ScaleOut StreamServer, enables immediate feedback, fast state tracking, and transparently scalable event processing. Learn more about ScaleOut Software’s digital twin technology for IoT.